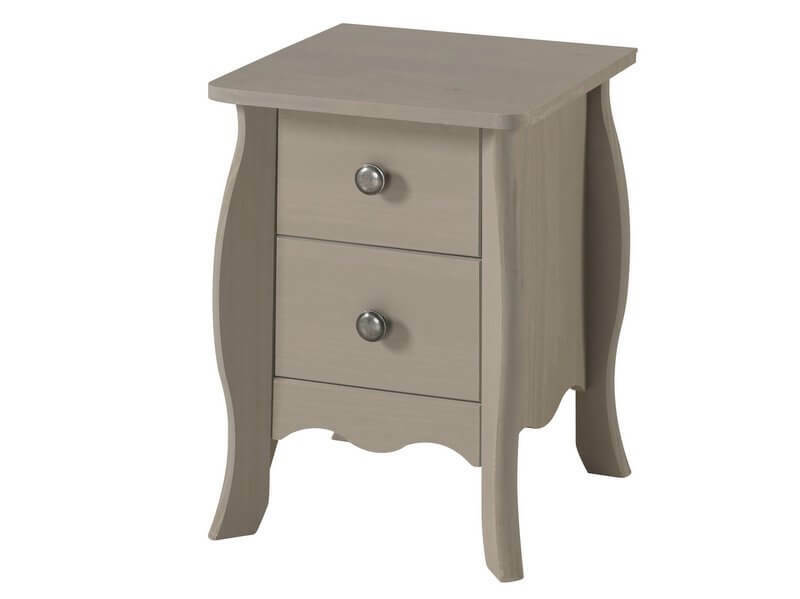 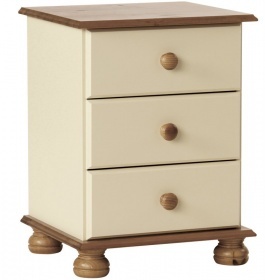 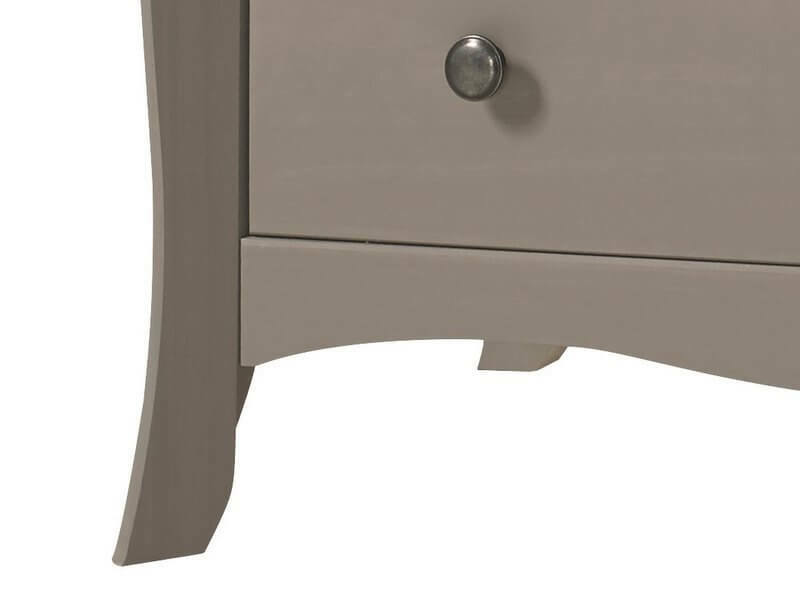 Versatile petite bedside table with a minimalist design and a traditional elegant french inspired style. 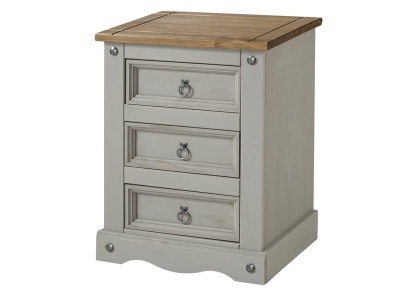 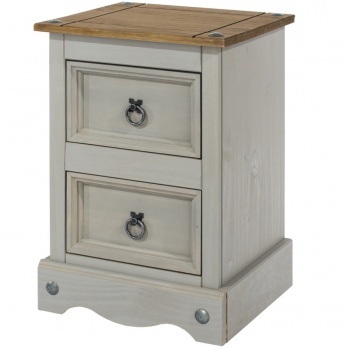 Looks fantastic as a stand-alone piece or as part of a suite of Provence grey bedroom furniture. 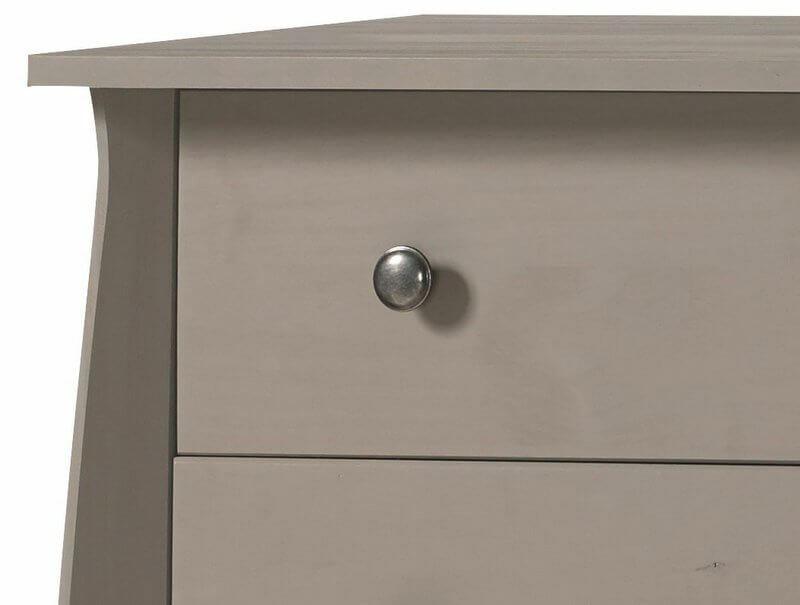 Sophisticated metal handles add to the allure of this petite bedside table.